[SatNews] The “Hayabusa2” is setting out on a journey to clarify the origin and evolution of the solar system as well as life matter. With a launch success rate for H-IIA/B launch vehicles at 96.7 , this launch confirms the quality and reliability of the H-IIA/B. The Asteroid Explorer “Hayabusa2” is a successor to the “Hayabusa”, which verified various new exploration technologies and returned to Earth in June 2010. The “Hayabusa2” is setting out on a journey to clarify the origin and evolution of the solar system as well as life matter. 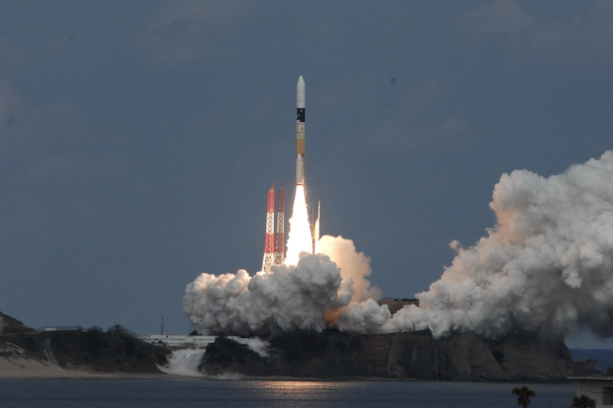 The “Hayabusa2” will find out more about the world. You can learn more at the web sight.